A new US study suggests that Botox (Botulinum toxin injections) may help prevent some types of migraine bread. 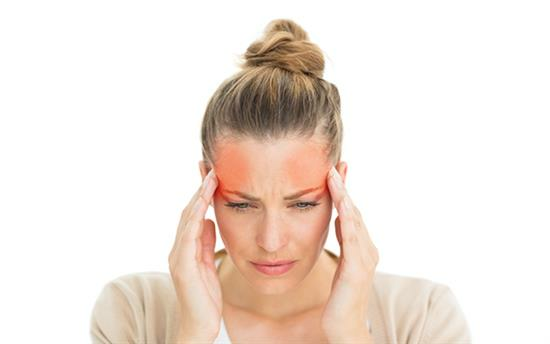 The Botox for Migraine study, which was only conducted on a very small scale, suggests that Botox injection may be used to reduce the frequency of migraine headaches. Botox, which works by freezing the muscles of the muscles to relax. Recent studies indicated that Botox provides relief to patients with a migraine by slowing down the chain reaction among nerves thus preventing migraine attacks. Previous to that researchers found that Botox jabs were extremely effective against crippling pain which made patients feel as if their head was going to “implode”. Interestingly they were less useful with migraines which caused the sensation of pressure pushing against the head that could “explode”. The study split patients into two types, depending on the pain they were experiencing. The first group reported feelings of “imploding” headaches and used descriptions like “crushing” or said that they had a sensation that there was a “vice-like” grip on their head, or that one of their eyes was being pressed in. The second group had a feeling of an “exploding”a headache, describing a pressure building up inside their head or that it was going to explode or split. The study helped reveal that Botox injections helped all those with an “imploding” a headache, but only one in three of those with an “exploding” pain, the findings, published in the Archives of Dermatology journal, show. The World Health Organisation lists a migraine as one of its top 20 most debilitating conditions, because of the impact it can have on the quality of life.